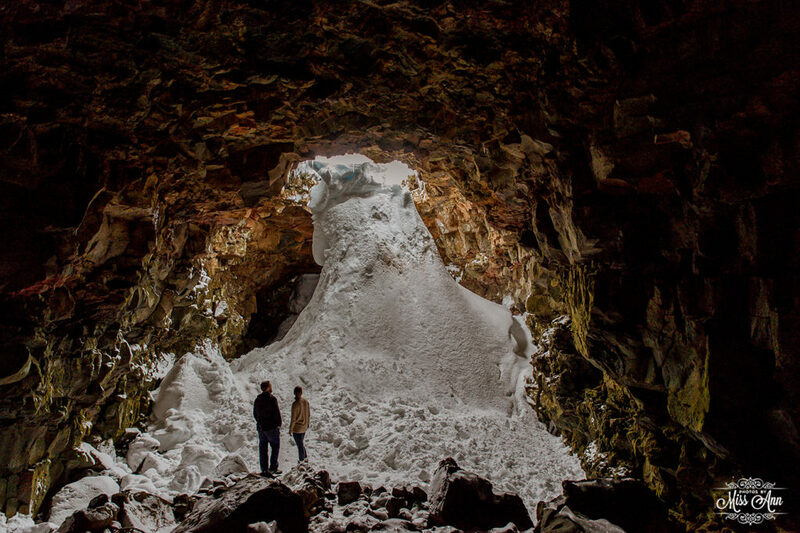 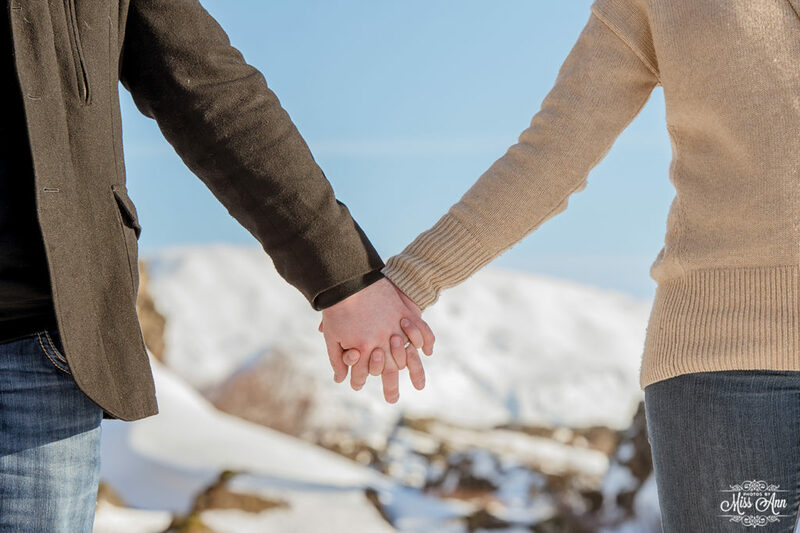 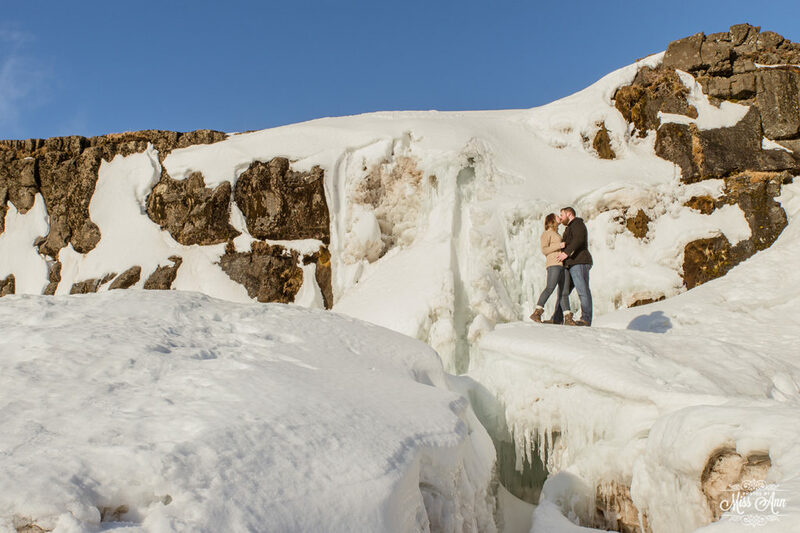 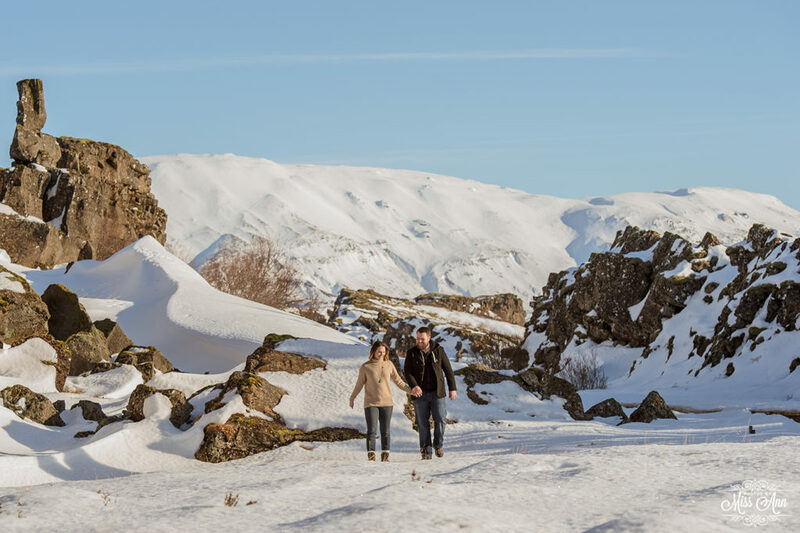 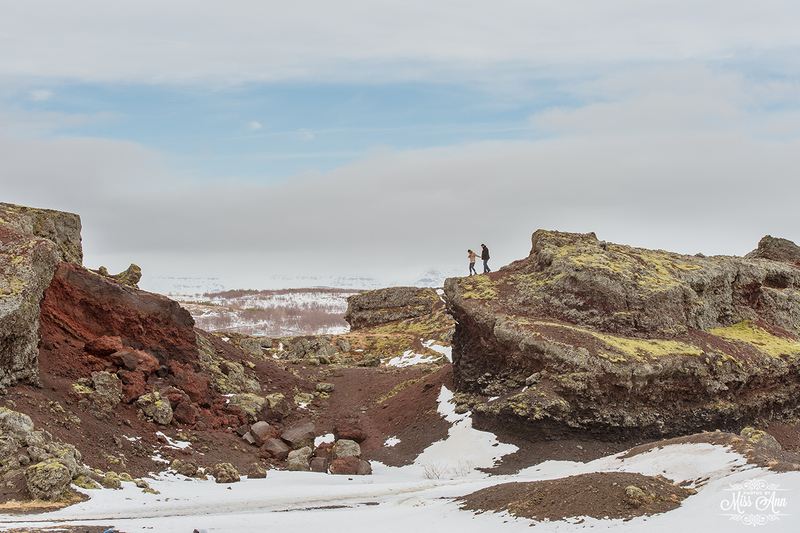 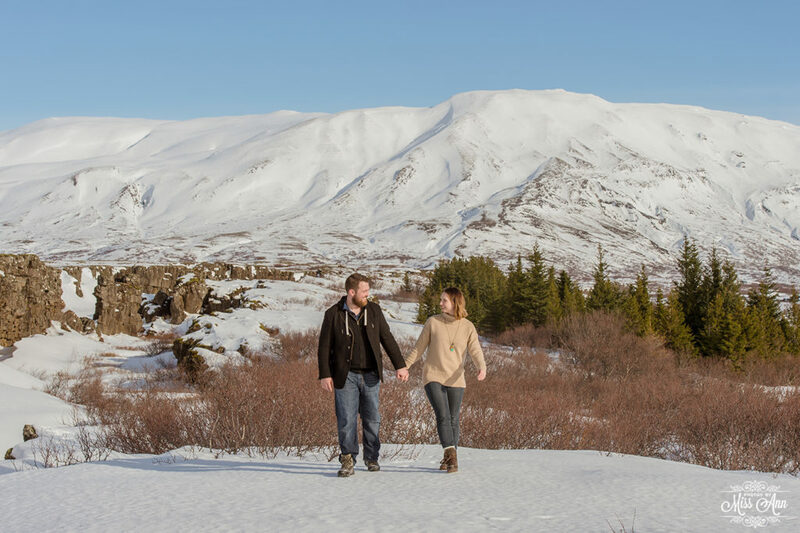 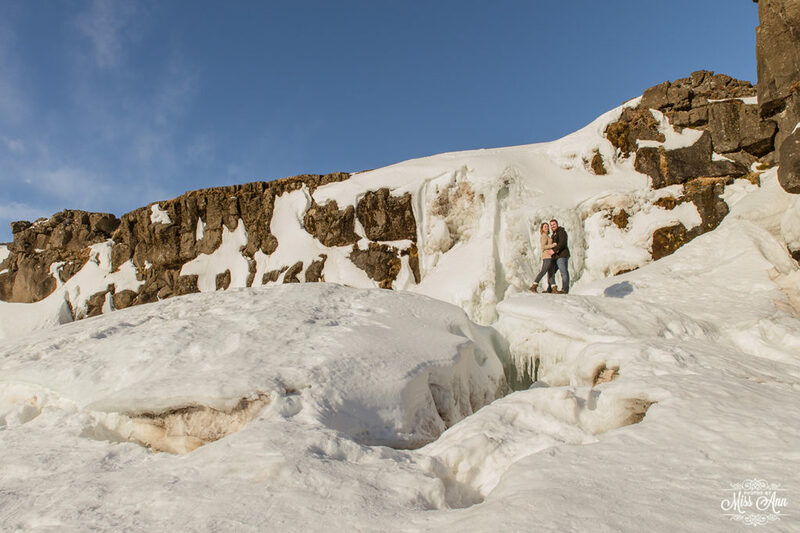 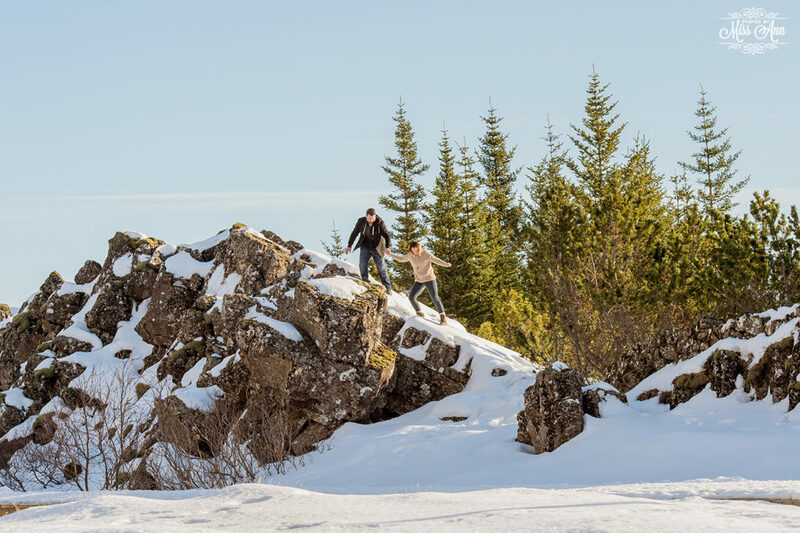 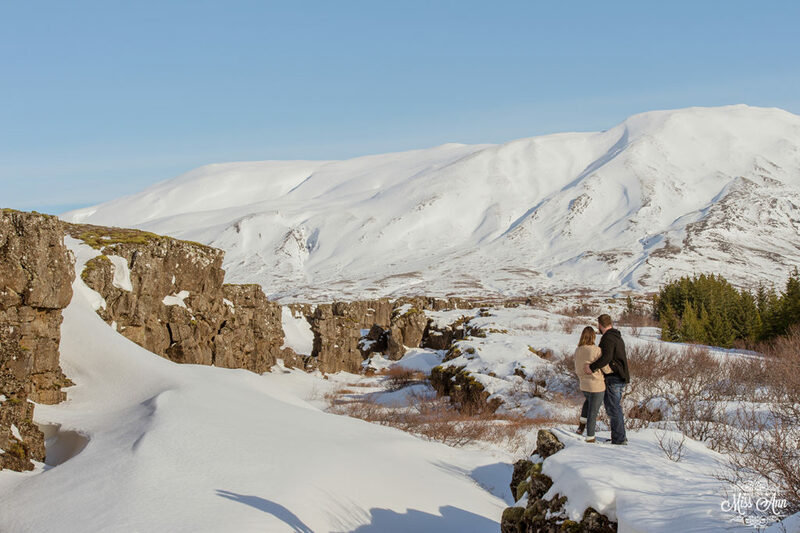 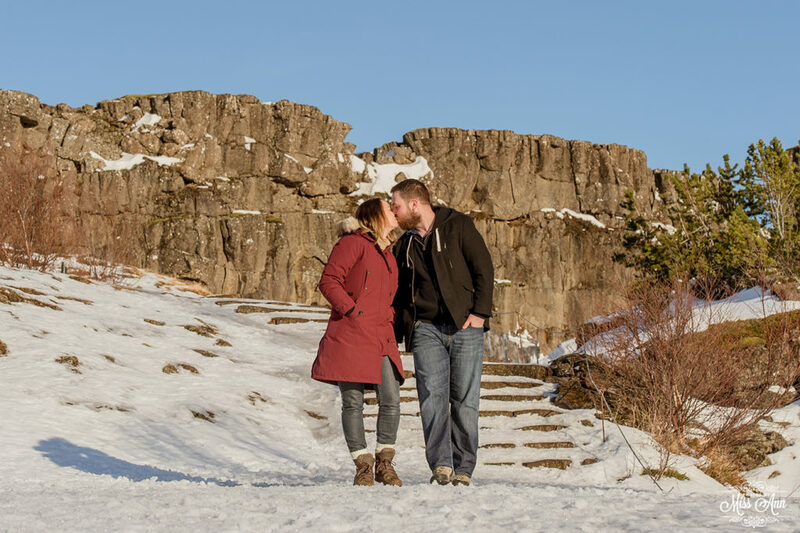 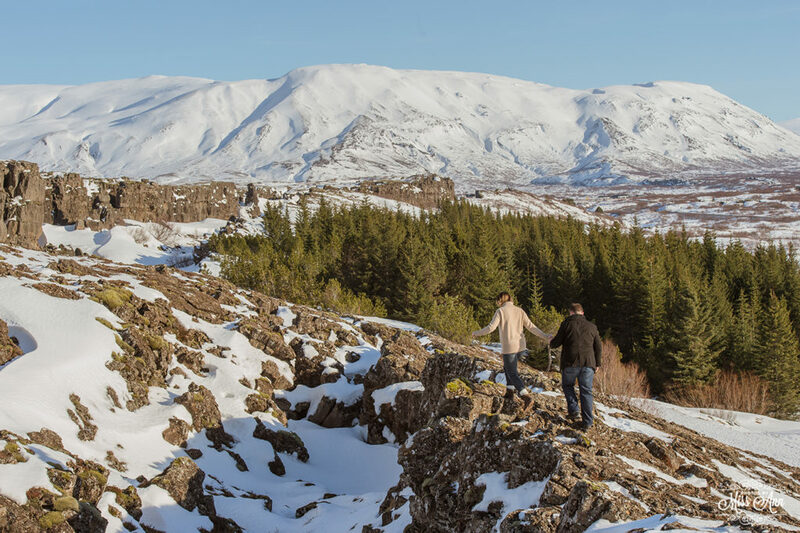 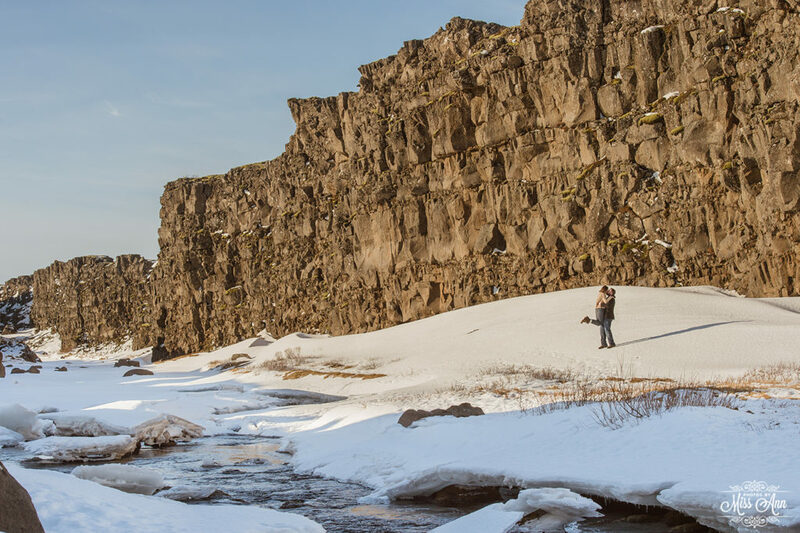 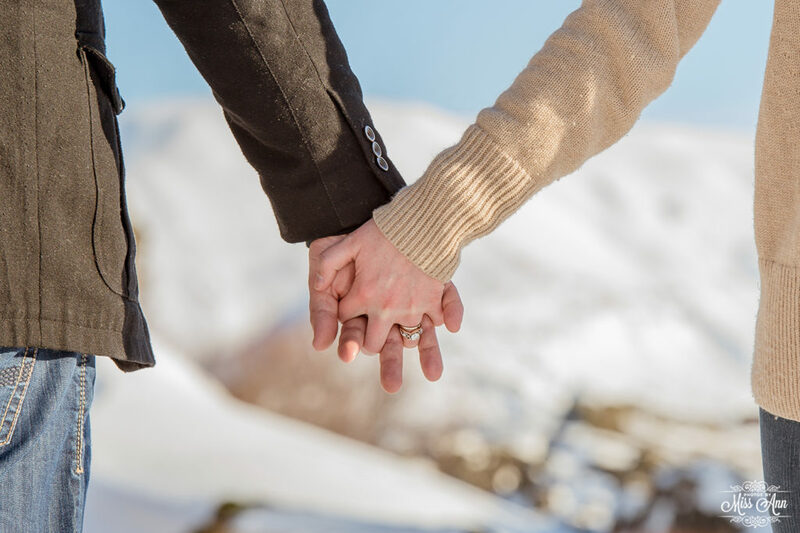 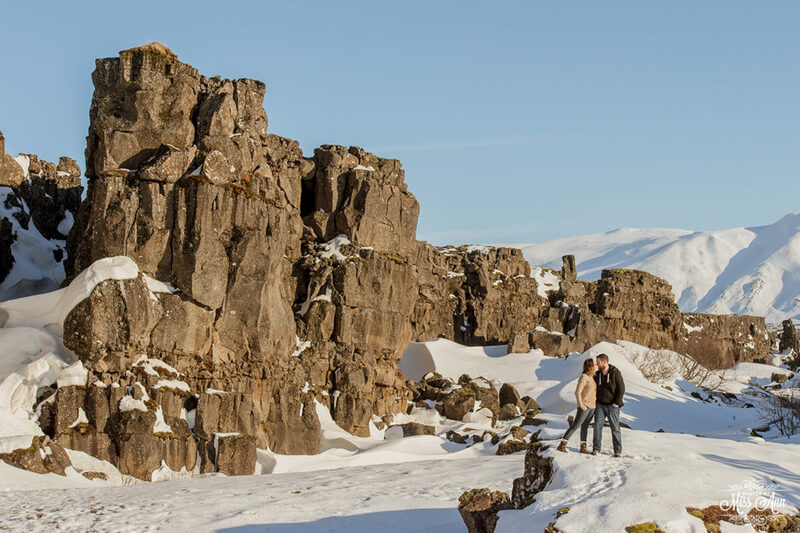 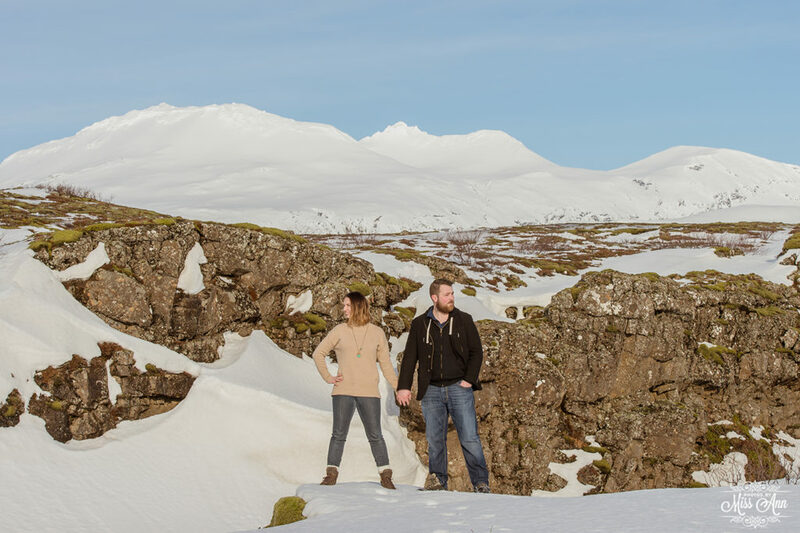 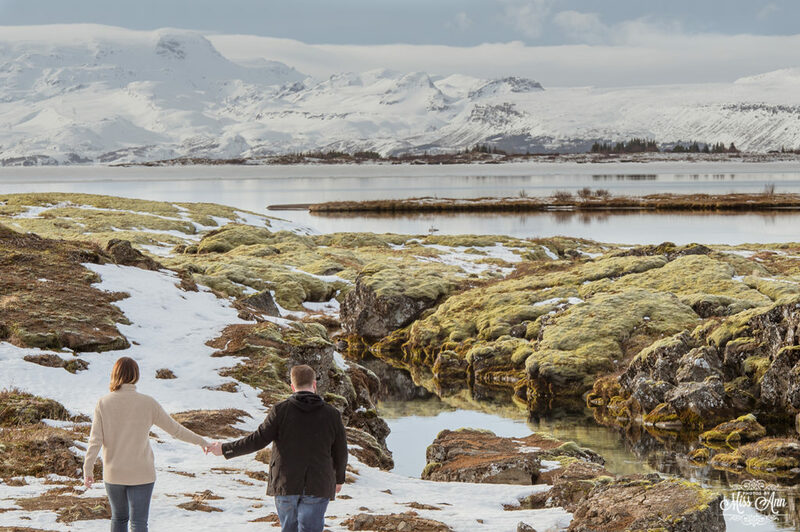 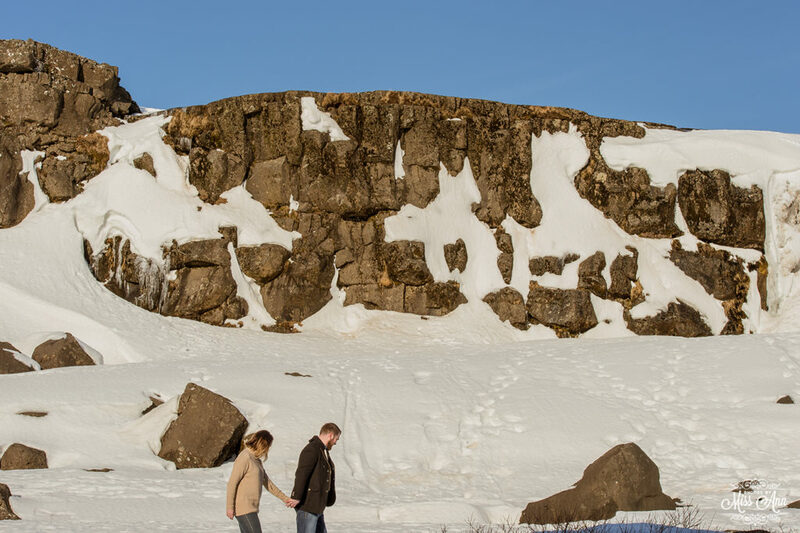 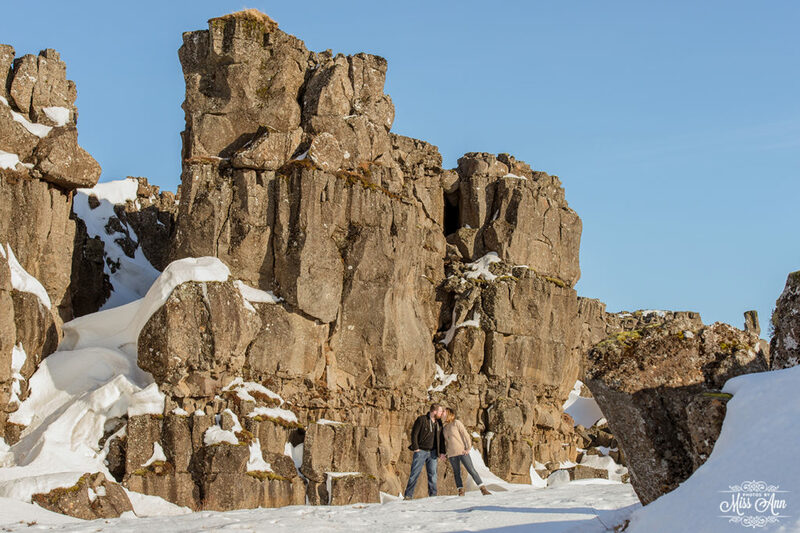 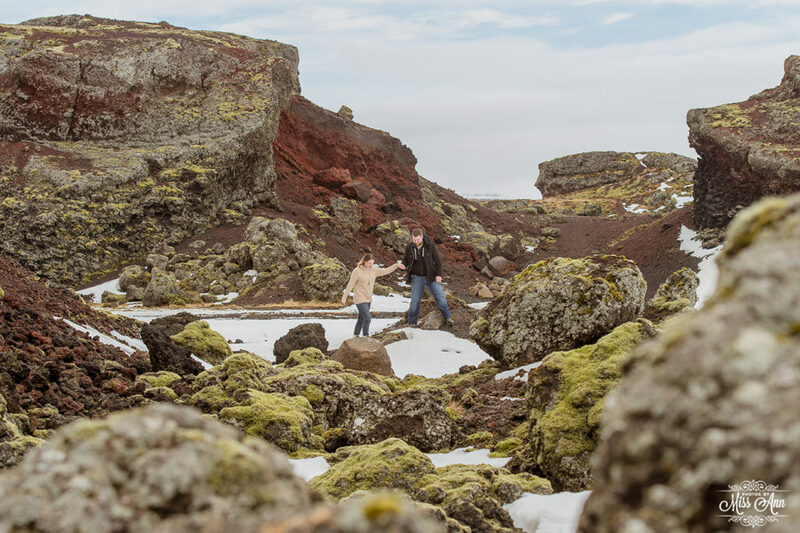 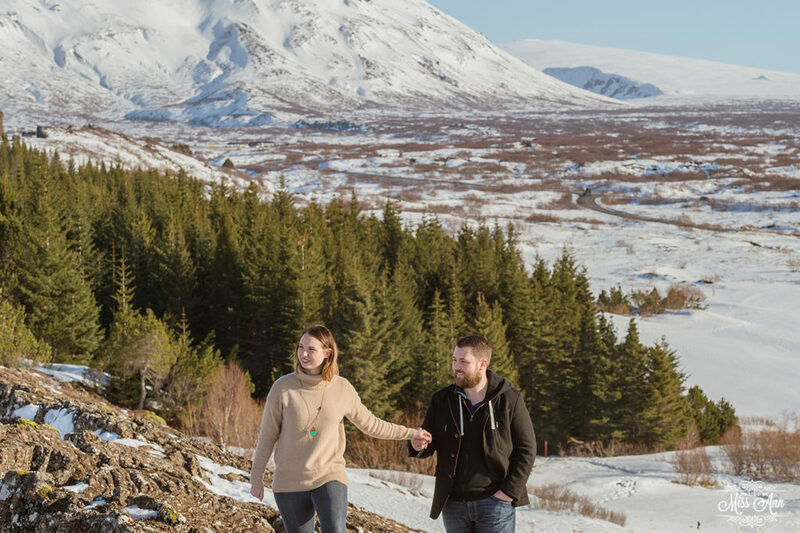 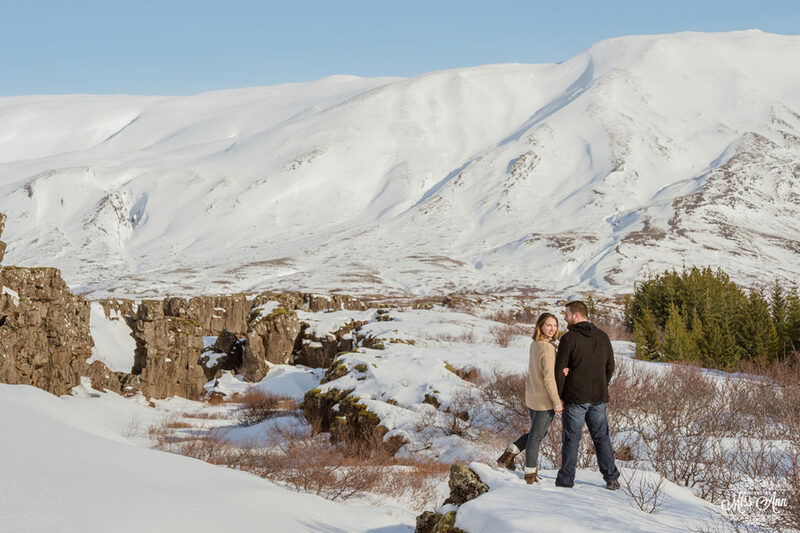 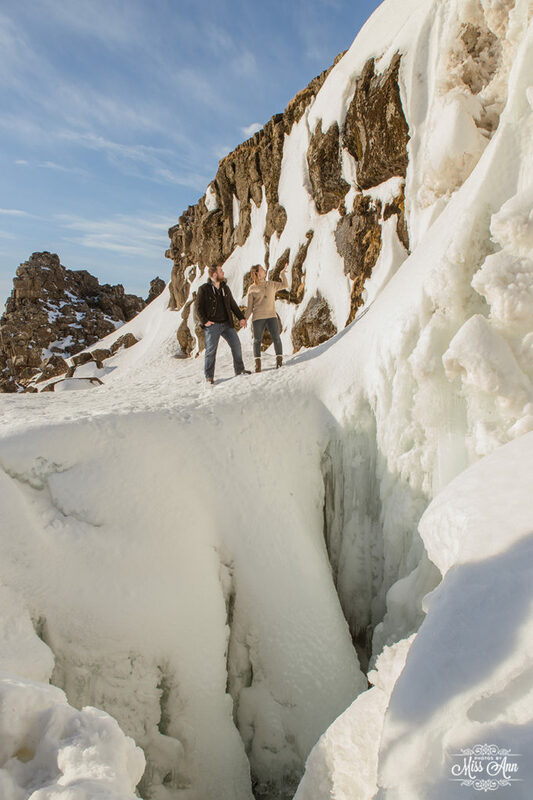 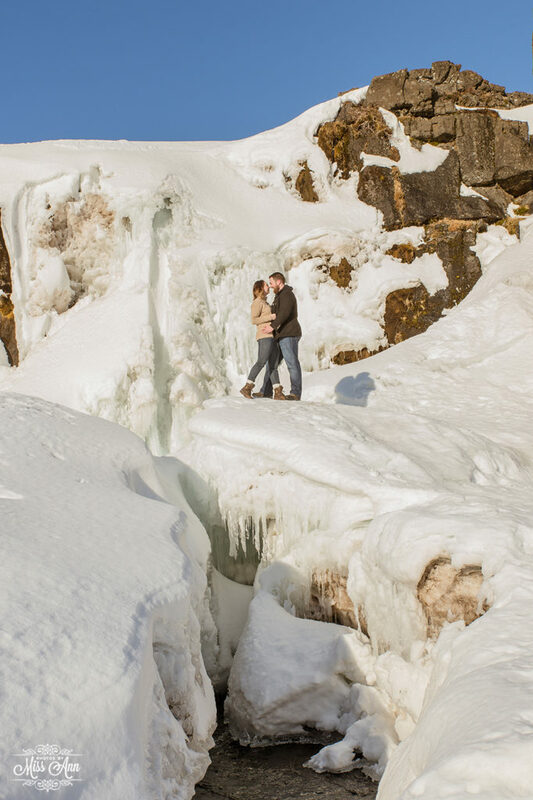 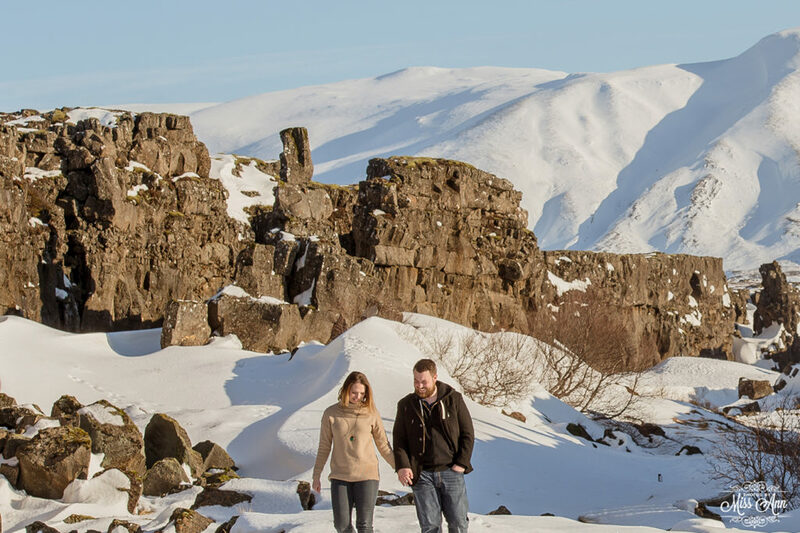 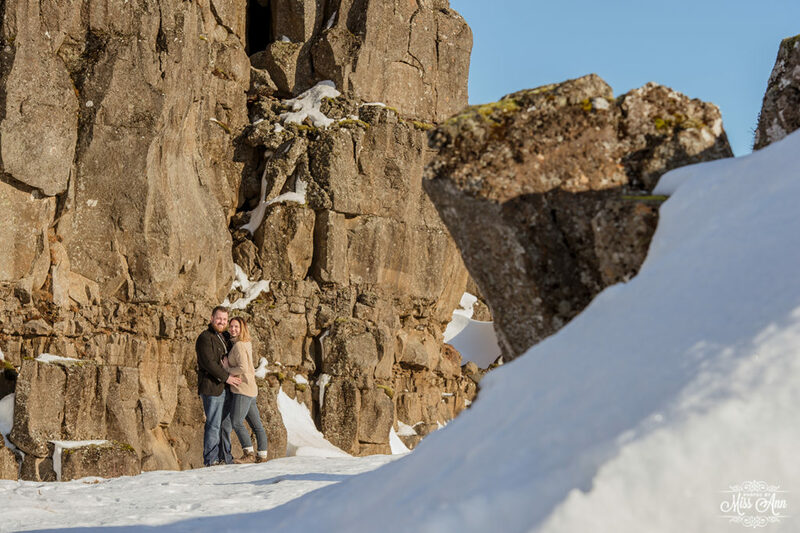 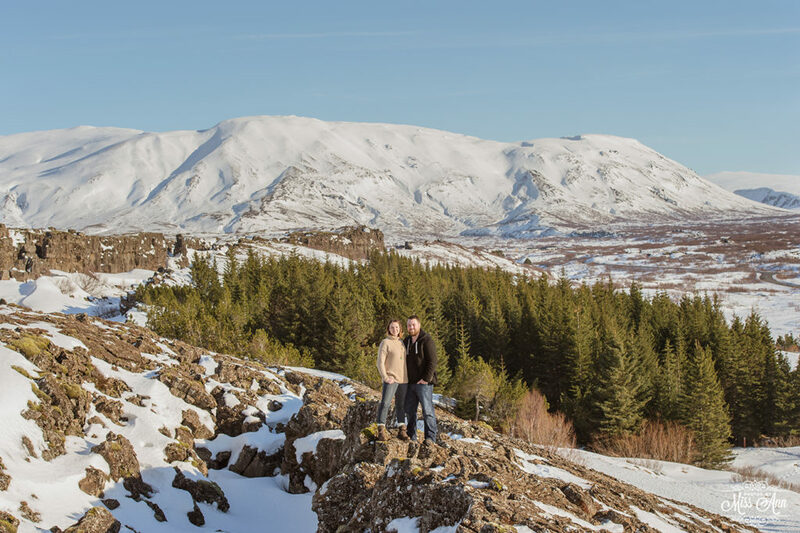 Maegan and Jesse decided to turn their long awaited honeymoon into a spectacular winter adventure through Iceland. 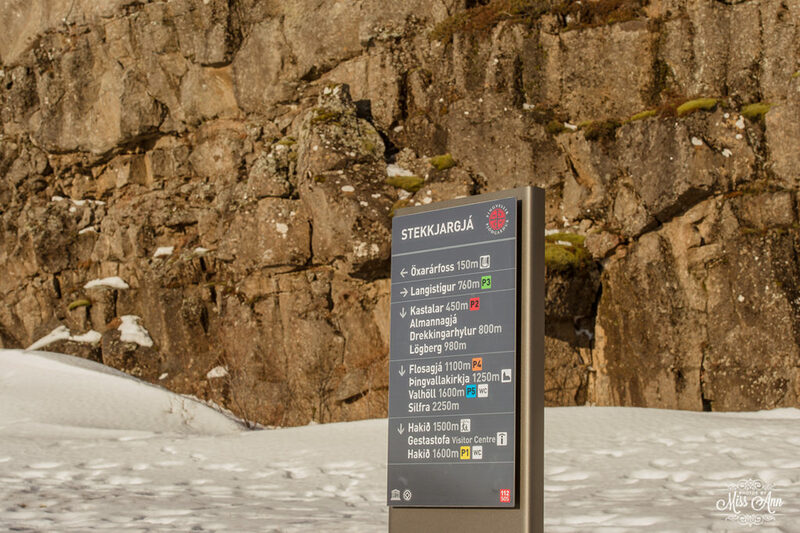 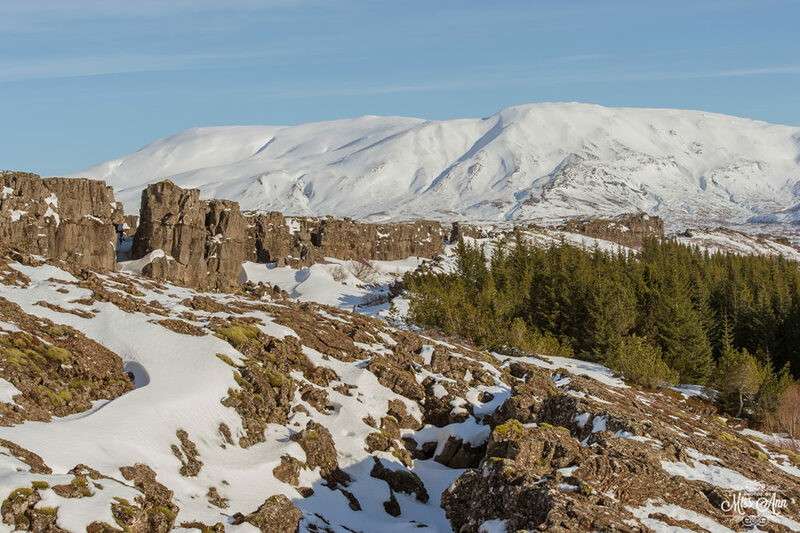 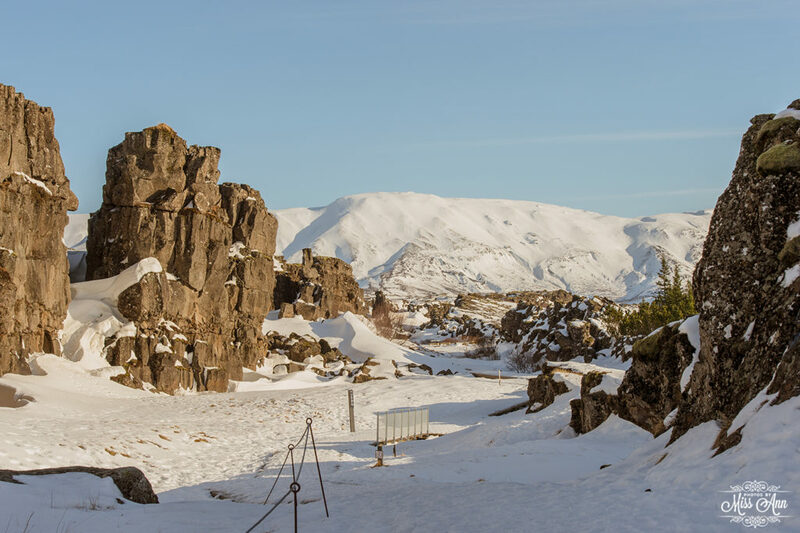 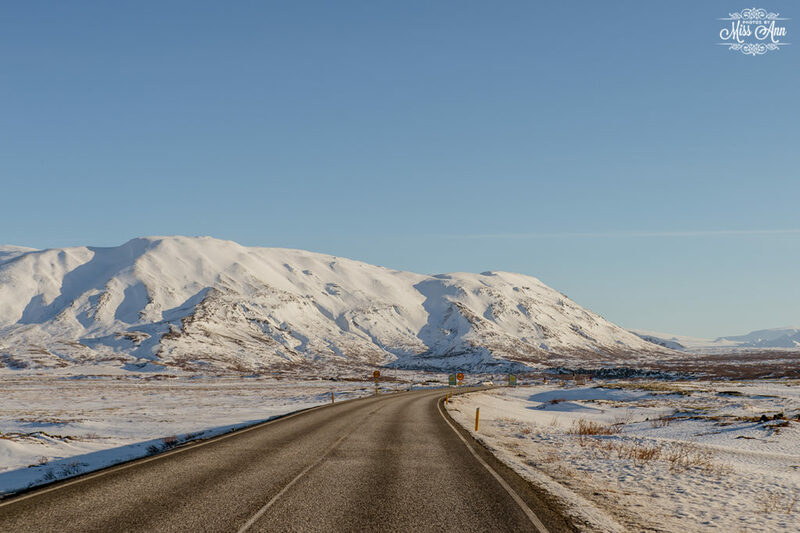 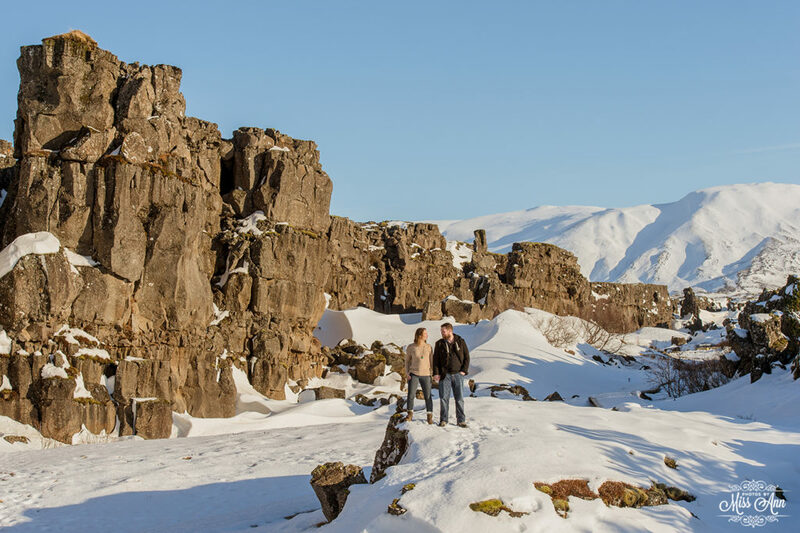 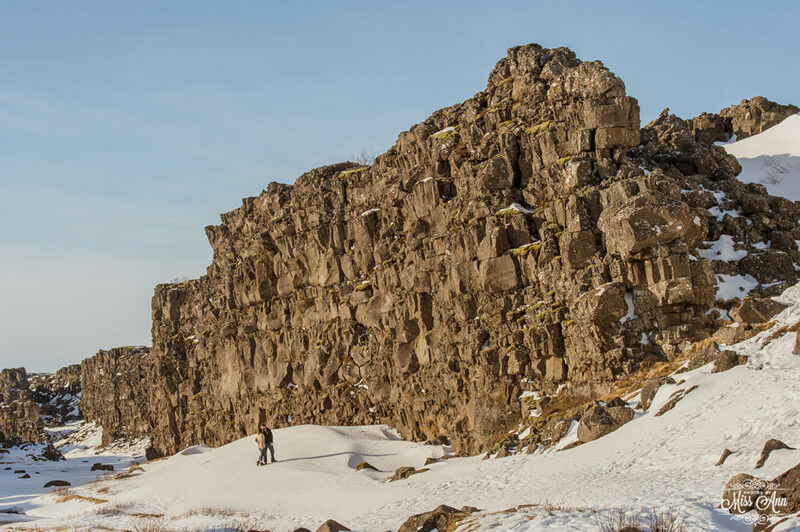 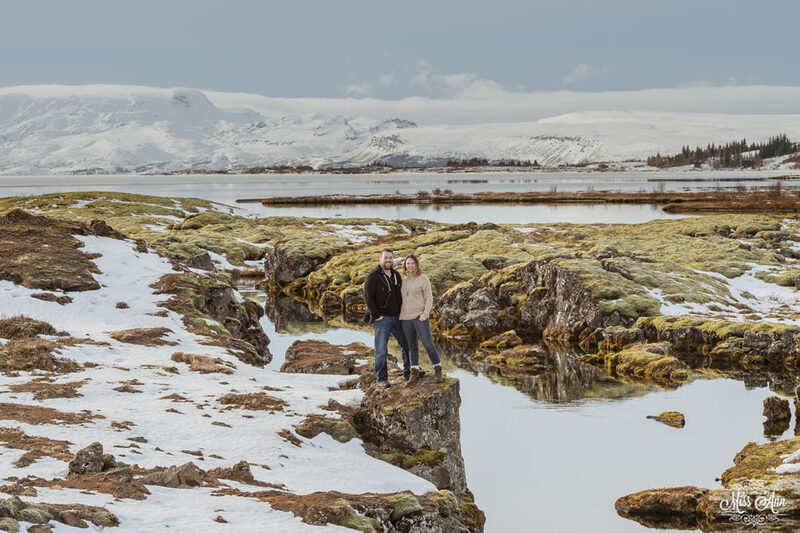 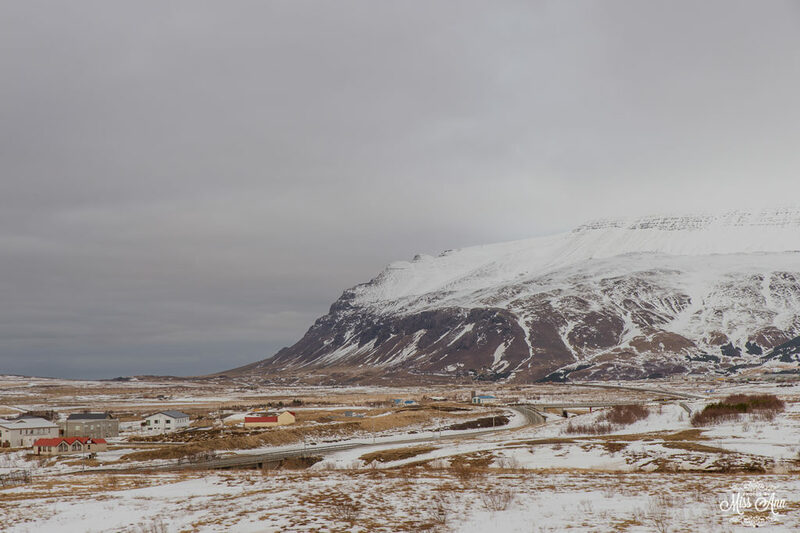 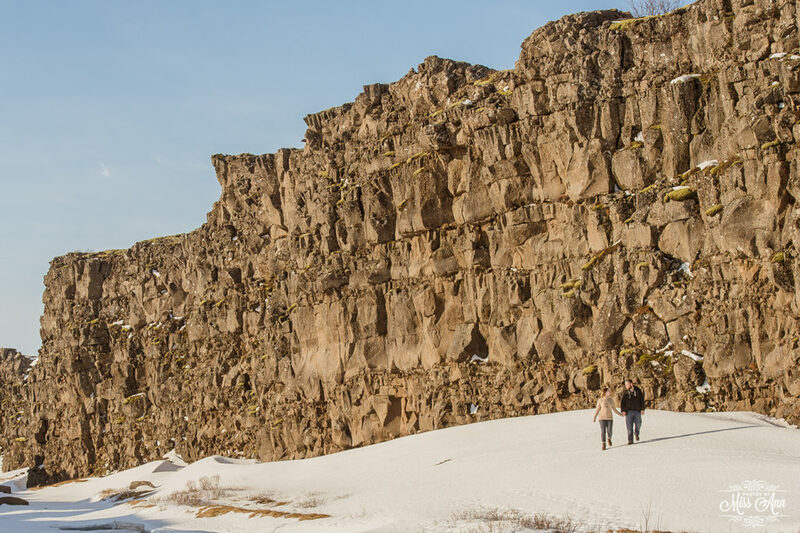 They spent 10 days driving around the token “ring road” chasing frozen waterfalls from North to South, driving East to West, hiking, escaping snow storms, running around romantically hand in hand, and snorkeling through the famed tectonic plates. 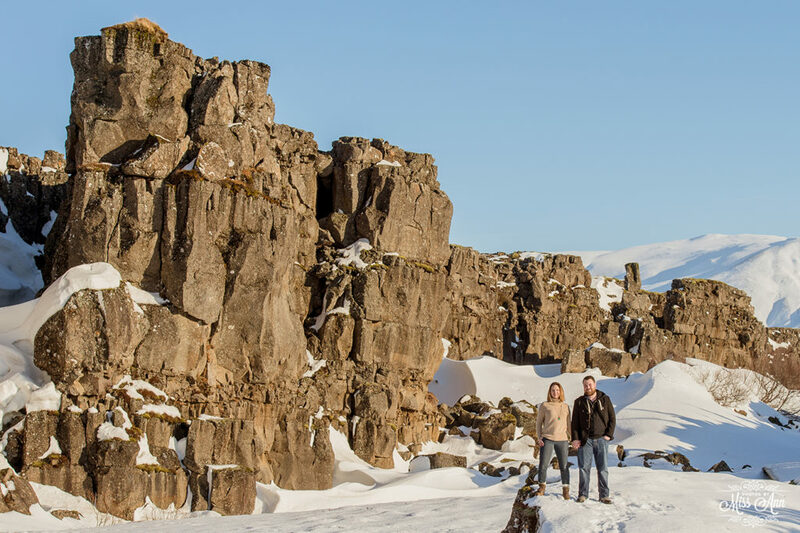 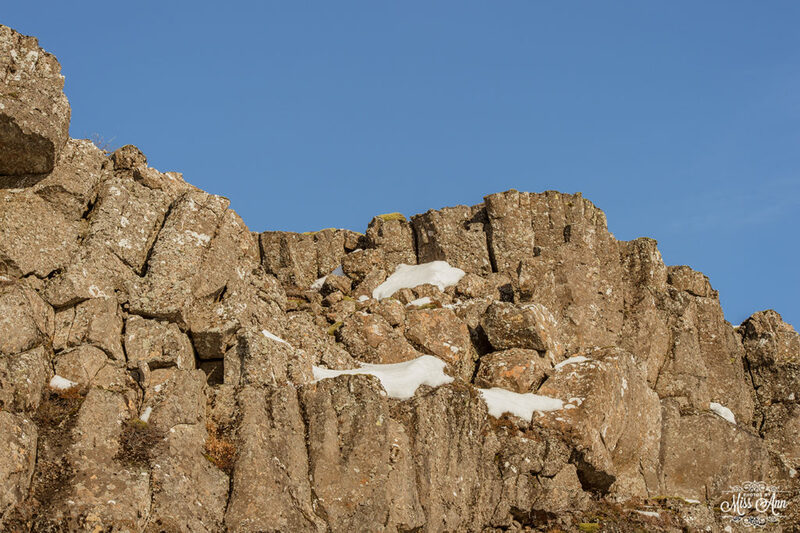 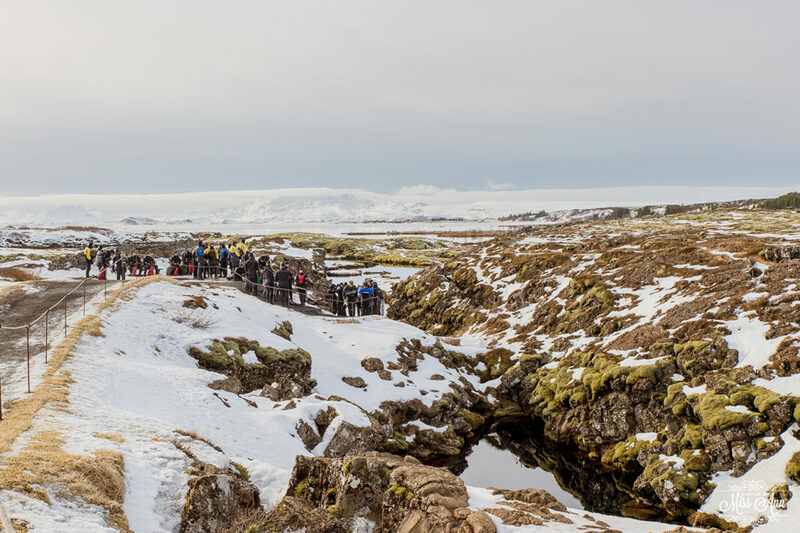 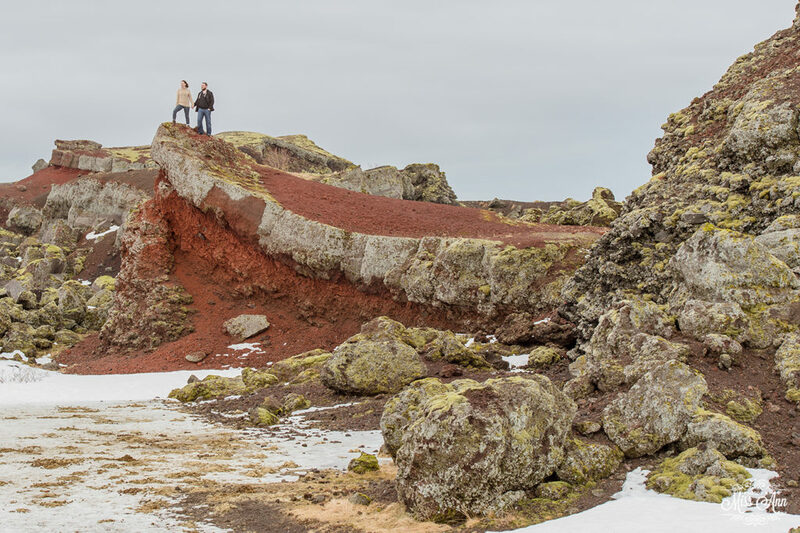 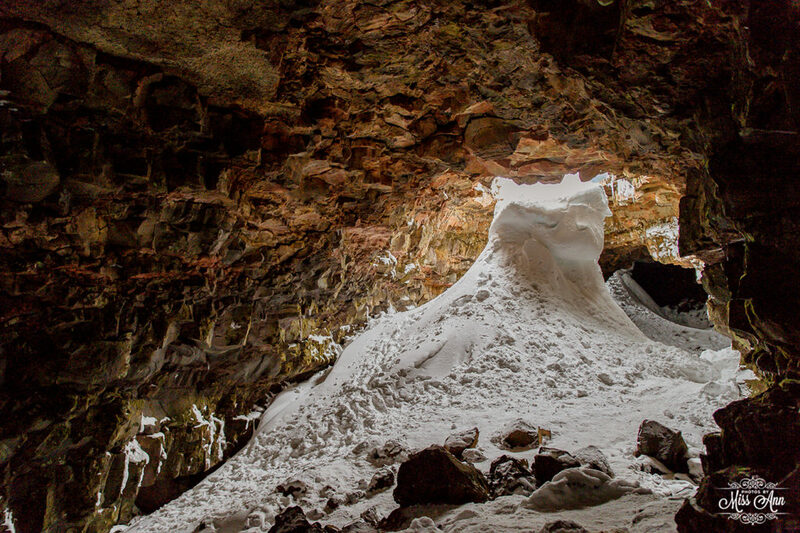 During their last few days of their journey through the land of fire and ice, they spent a day with us exploring the dynamic and colorful Icelandic wintry landscape! 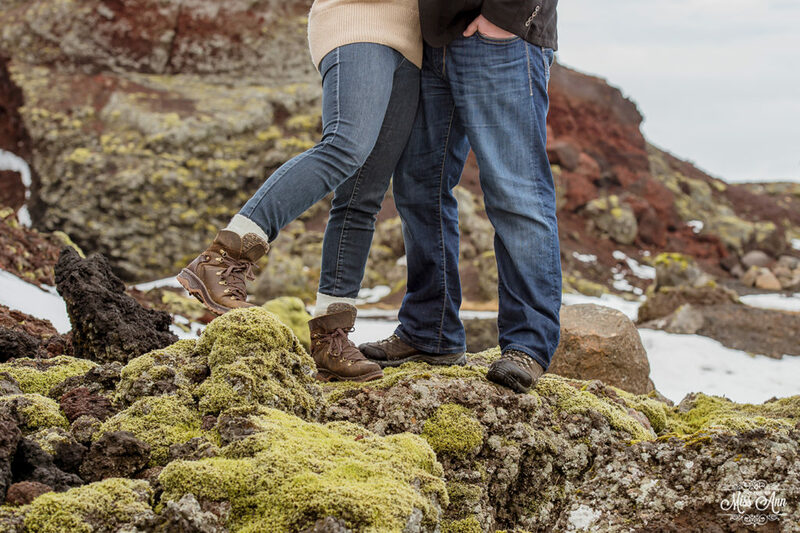 They hiked. 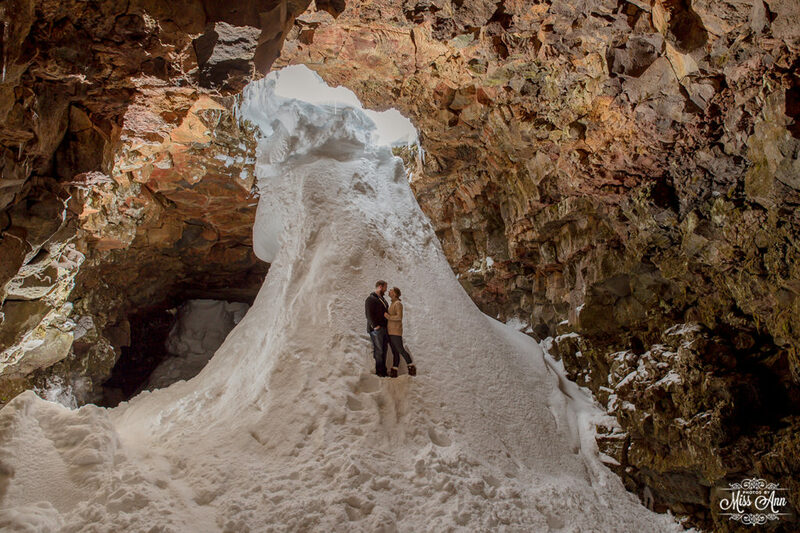 They climbed. 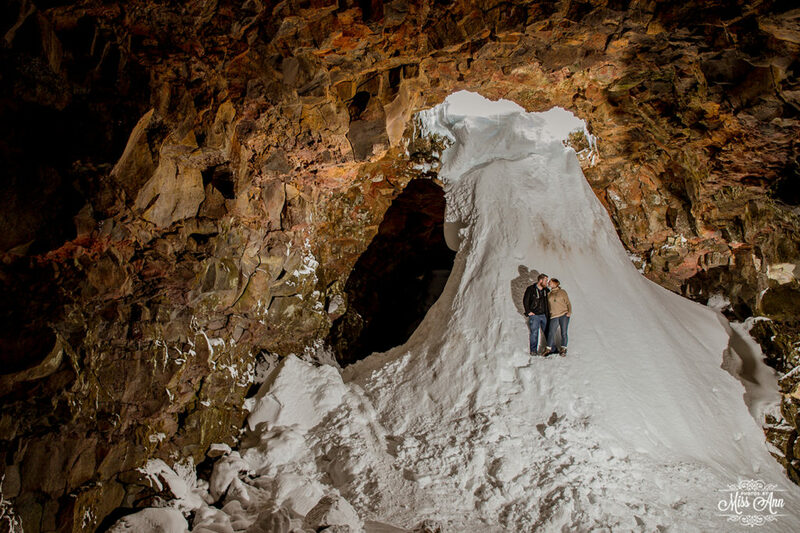 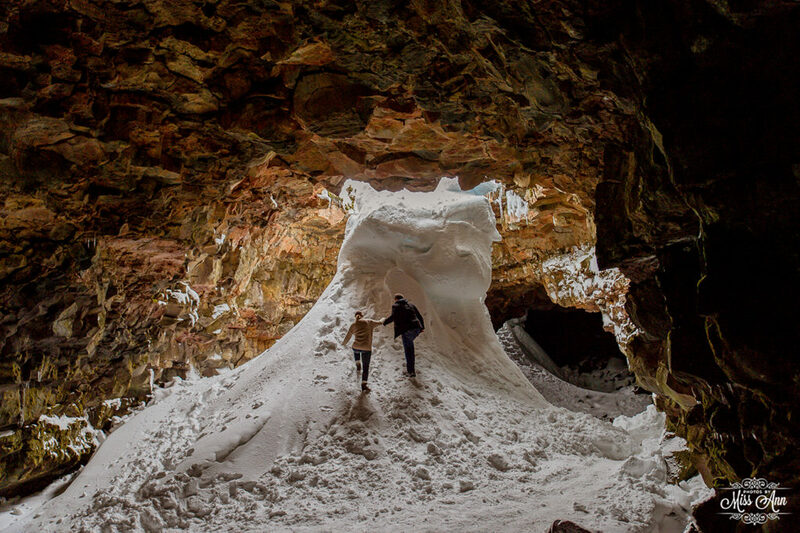 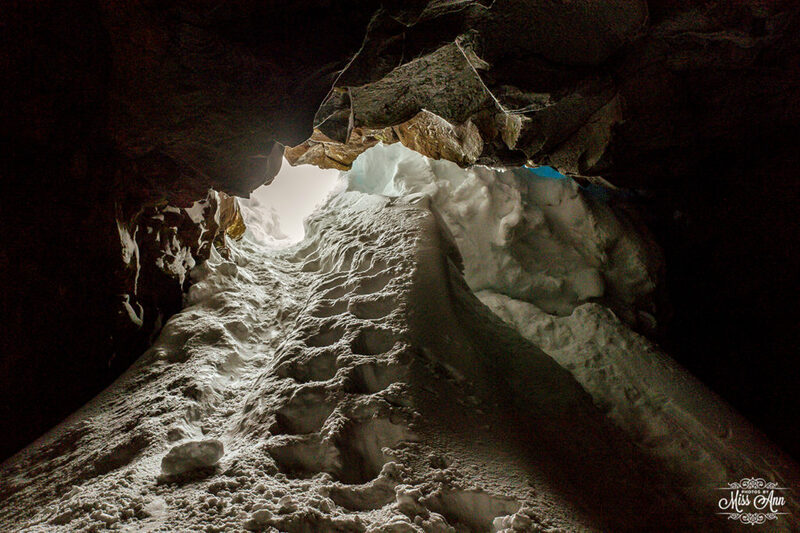 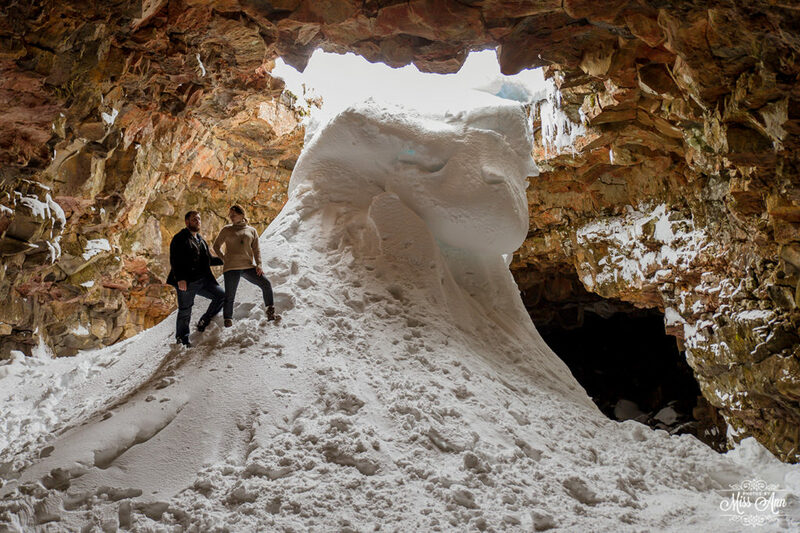 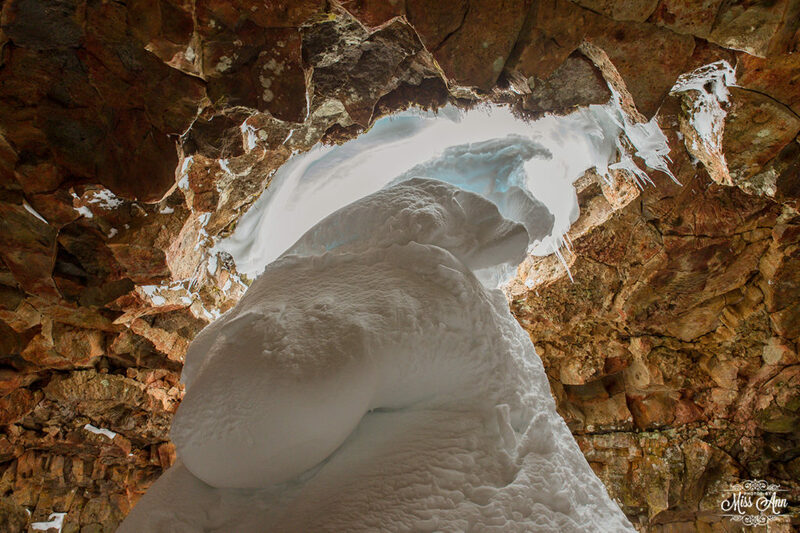 They even said “yes” to my request for them to repel down into cave through a snow tunnel! 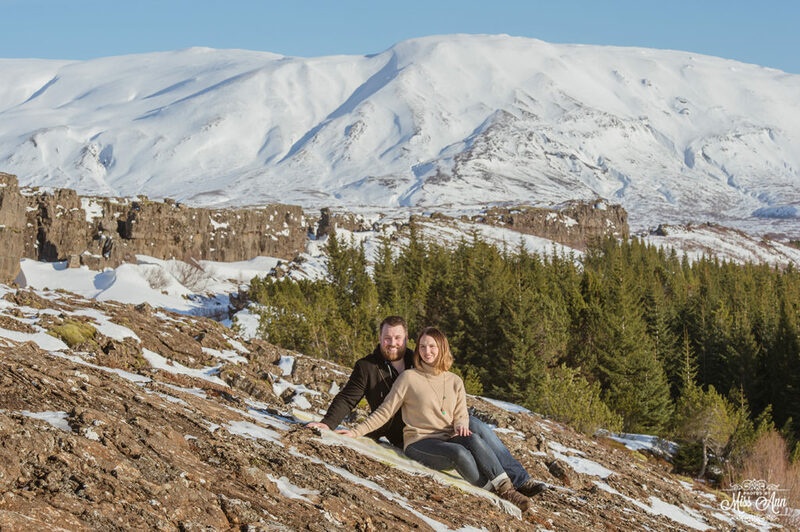 True adventurers who were after an unforgettable honeymoon! 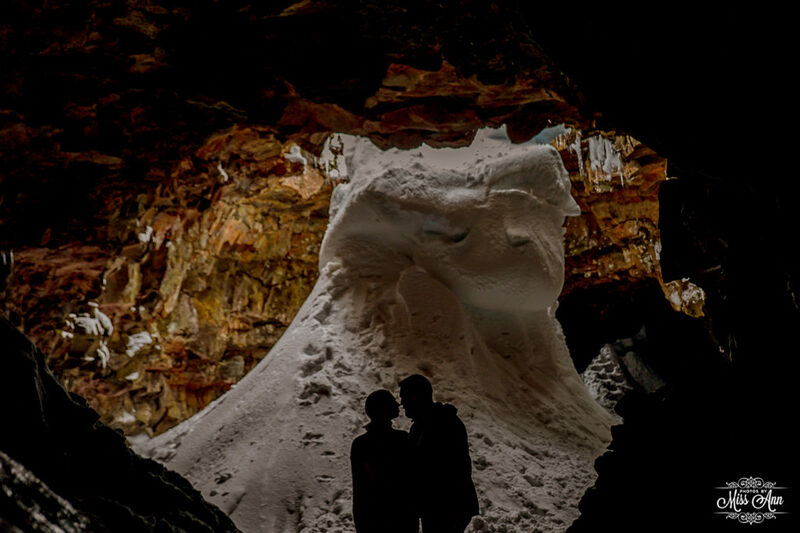 …and they got it! ? 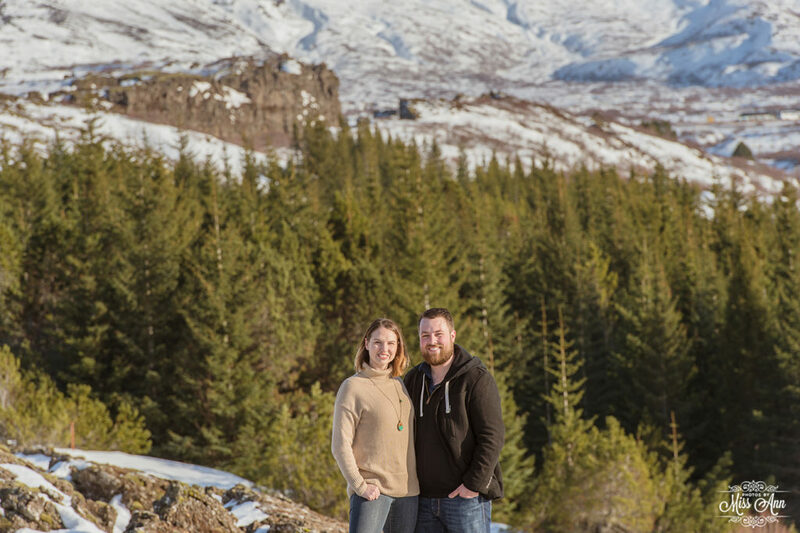 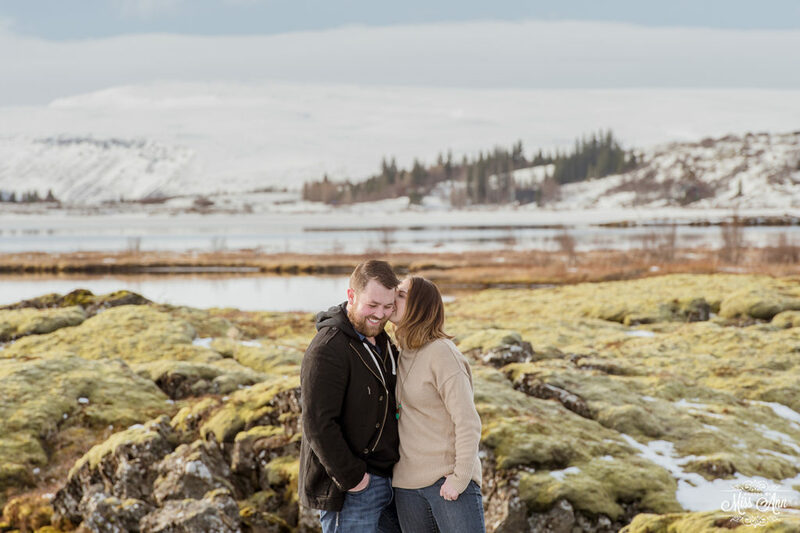 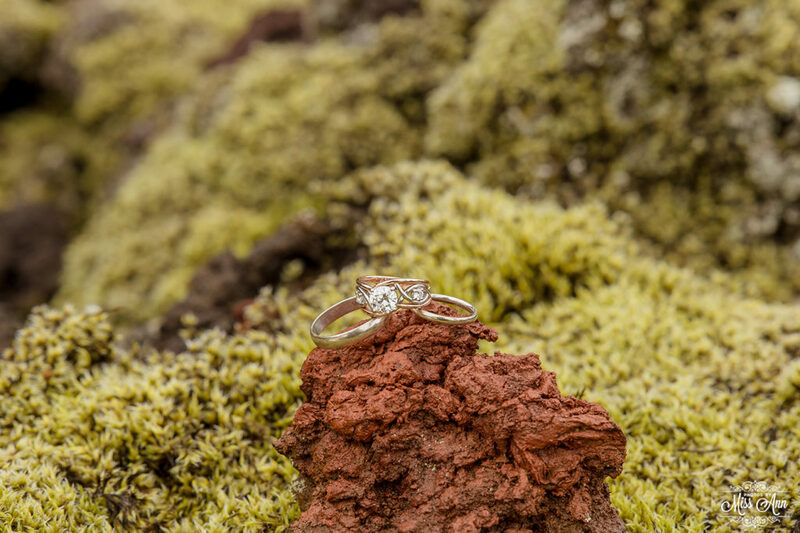 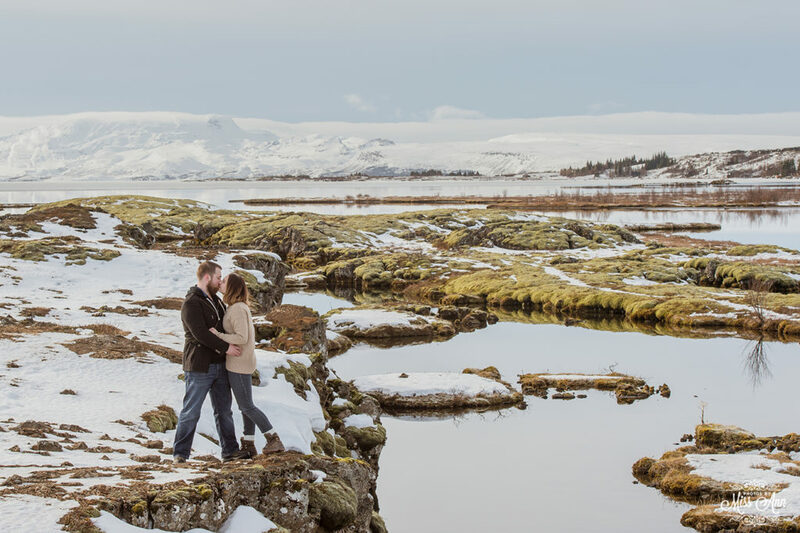 Thank you Maegan and Jesse for choosing us and Your Adventure Wedding to plan and photograph such a gorgeous honeymoon session in Iceland!